Grant Thornton has locked in 13 new appointments for the new financial year, signalling a major focus on consulting services and emerging industries. Four partner hires for FY19 are in Grant Thornton’s audit and assurance division. The mid-tier’s consulting arm had two new partner appointments and two principal appointments. 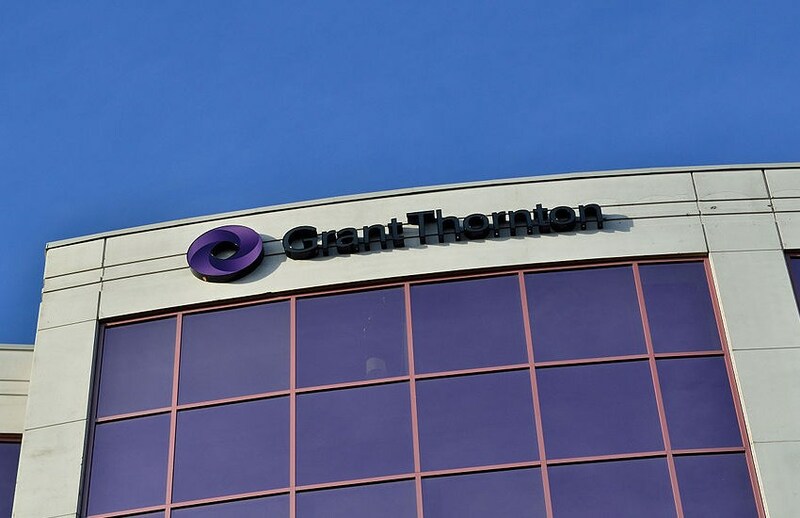 Grant Thornton’s consulting team has grown 41 per cent in 12 months, and the firm’s chief executive Greg Keith signalled a strong focus on its consulting-related services in FY19. "The mid-sized business sector in Australia has been largely forgotten by legislators and the media – but they represent the potential for small business to become something greater and they offer competition to large enterprise,” said Mr Keith. “Having made the transition from small business or start up, our clients are facing challenges associated with growth: digital disruption, scalability of service, cross-border and international regulation and human capital. Our growing leadership team work closely with our clients to make sense of the market and create the right conditions for success,” he said. Three new partners were announced in the firm’s tax arm. The firm also added one new partner and one new principal to its financial advisory division. Grant Thornton noted a spike in demand for services related to health and aged care in FY18, and anticipates the same in FY19. "One of our incoming principals, Darrell Price, leads a team of more than 80 people with a focus on the health and aged care industry,” Mr Keith said. Ten of the 13 new hires are men, despite the firm’s commitment to “aggressive diversity targets” in 2017.